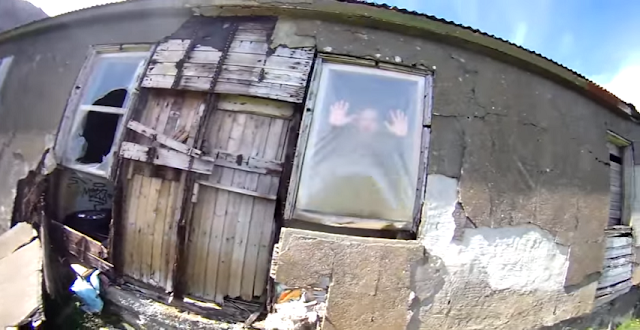 This urban explorer found out that he wasn’t alone. For the adventurous among us, urban exploration is an exhilarating pastime. However, you must be careful when you’re exploring these places. Abandoned buildings are sometimes not as abandoned as you might think. 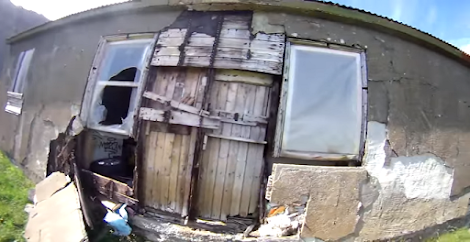 That’s a lesson that urban explorer Jaroslava Langova learned in a terrifying way. Watch it all unfold in the video below. I think I peed myself a little bit there at the end. It’s not like I had any urban exploration plans, but if I did, this video would make me think twice. Don’t say we didn’t warn you.